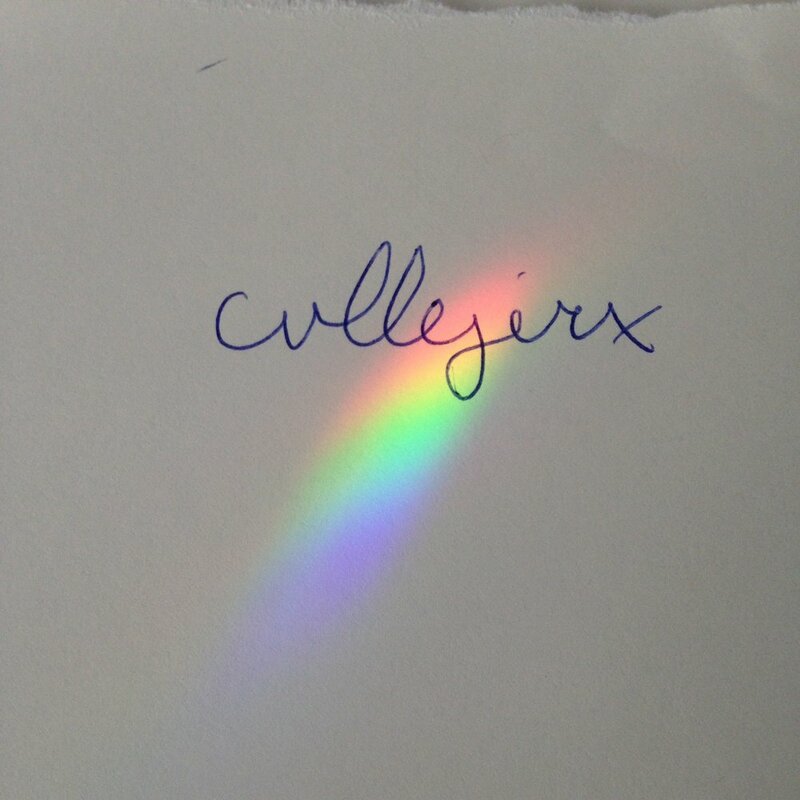 “Is it…‘civil-jerks’?” I posed this question to cvllejerx, aka. artists angélica maria millán lozano and maximiliano, on a three-way call last week. I could hear millán chuckle in response to my attempt to pronounce the name of their collaboration, which is in residence with the Portland Institute for Contemporary Art’s Time-Based Arts Festival. Merging “fashion, performance, and poetry as a form of resistance,” cvllejerx will be presenting an event on Wednesday, Sept. 13, as part of TBA called SUPER TANTRUM—a title that gestures to the name of their collaborative as well as the ethos of their work.